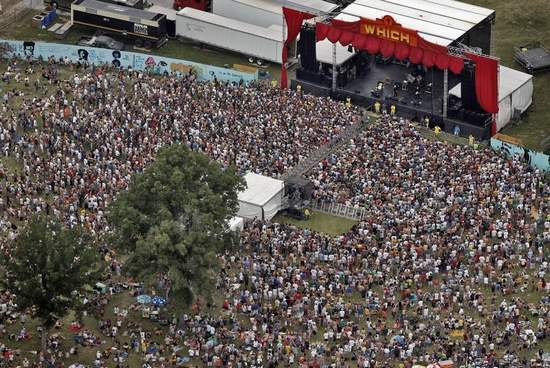 This week marks the tenth annual Bonnaroo festival in Manchester, Tennessee, and law enforcement officers throughout the state will be out in full force as you make your way to the show in Manchester this weekend. 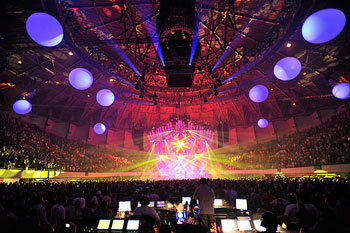 Be wary of law enforcement officers requesting to search your vehicles as you make your way to the show. They may bring out their K-9 units (drug sniffing dogs) to walk around your car as well. These dogs are typically trained to sniff out drugs such as marijuana (marihuana), cocaine, ecstasy, and methamphetamine. If a dog is called to sniff around your car, you need to pay attention to the particular actions of the dog. Make sure to record the amount of time you are held by the officer before the dog is brought to your car as well. In 2005, in the case of Illinois v. Caballes, the United States Supreme Court held in that when a trained drug dog sniffs a persons automobile, that is not actually a “search.” As a result, no constitutional violation occurs. This is the case even if the police have absolutely no reason to suspect you may be carrying illegal contraband whatsoever. A dogs accuracy may be challenged in court and may be a way of proving that a search was in fact illegal. There are several decisions which have led to the suppression of evidence based on a dogs inaccuracy. Further, it can be challenged if you are held too long by the officer while he waits for the K-9 unit to arrive. Remember, always be polite when dealing with law enforcement, but remember you always have the right to say NO when an officer asks if he can search your car. If you tell an officer no, and he performs the search anyway, you may have been the victim of an illegal search and seizure. Another tool of law enforcement officers is the seizure of money they claim are the proceeds of illegal drugs. It is imperative you take the necessary steps to protect your rights to recover any money or property seized by police immediately – there are strict time restraints on this process, so don’t wait. If you do happen to get into trouble on the way to, from, or at Bonnaroo itself, please do not hesitate to contact our office at 615-308-5405. 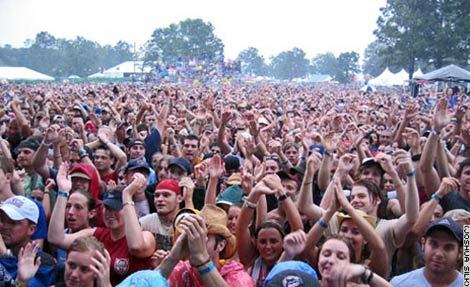 We have handled many Bonnaroo cases, from small misdemeanors to large felony charges. We also represent individuals who have had their property and/or cash seized by law enforcement officers as well.